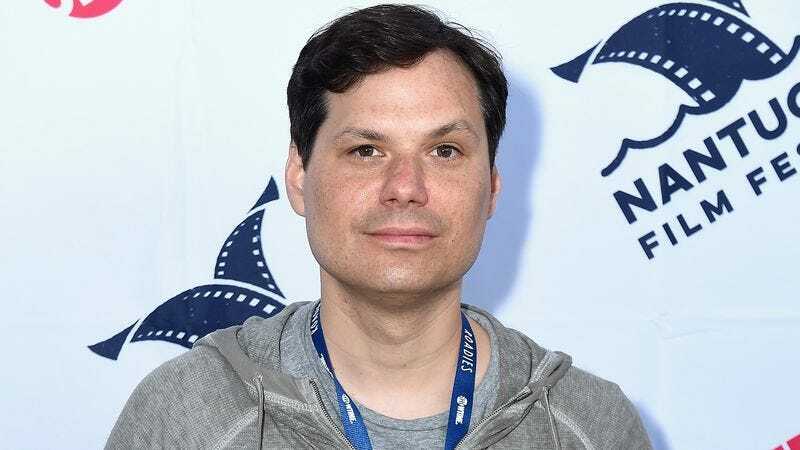 According to The Hollywood Reporter, TBS is developing a new comedy series from Michael Ian Black called Moon Cruise, with his The State and Wet Hot American Summer buddies Michael Showalter and David Wain on board as producers—along with Wet Hot American Summer: First Day Of Camp’s Jonathan Stern, a veteran of Adult Swim’s Childrens Hospital and NTSF:SD:SUV. Described as “The Love Boat but set in space,” Moon Cruise will star Black, but any other details are currently being kept under wraps. Michael Showalter is also the co-creator of TBS’ own Search Party, which was recently renewed for a second season. It may have taken a ridiculously long time, but it looks like the boys from Stella are finally (and deservedly) taking over television.